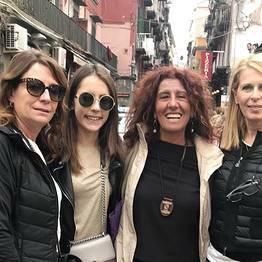 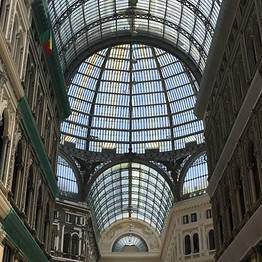 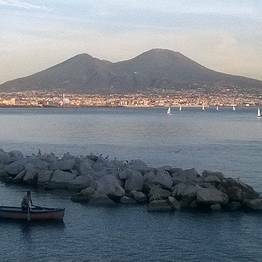 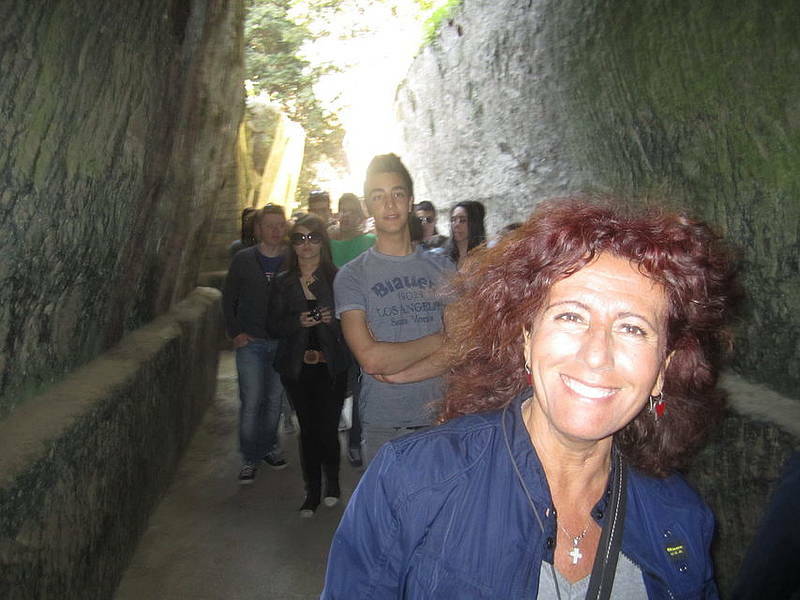 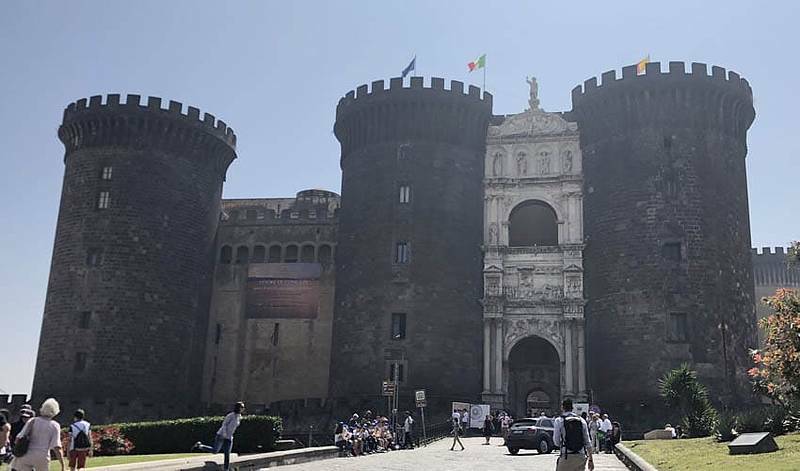 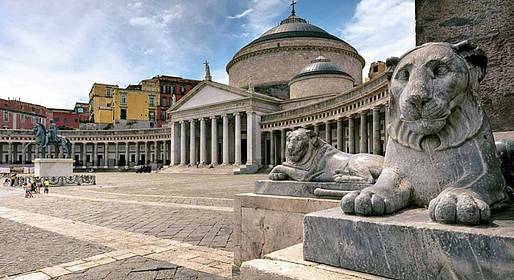 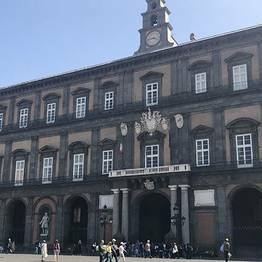 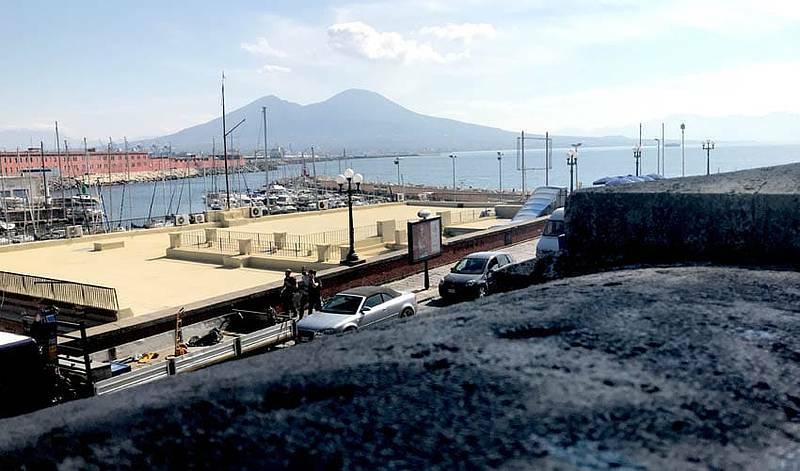 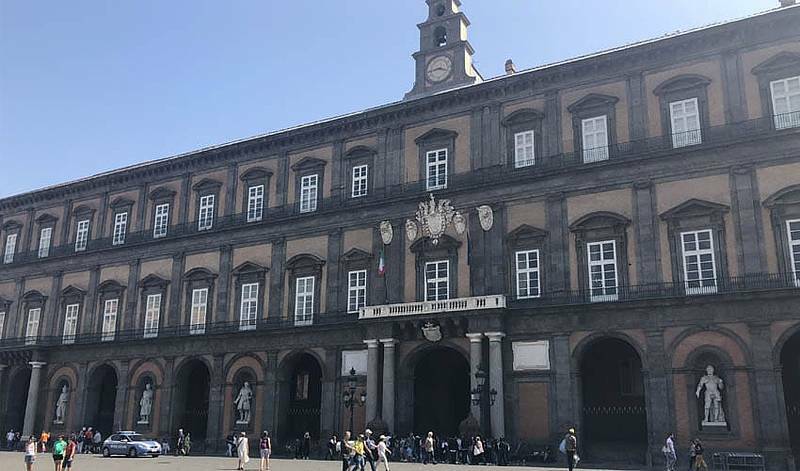 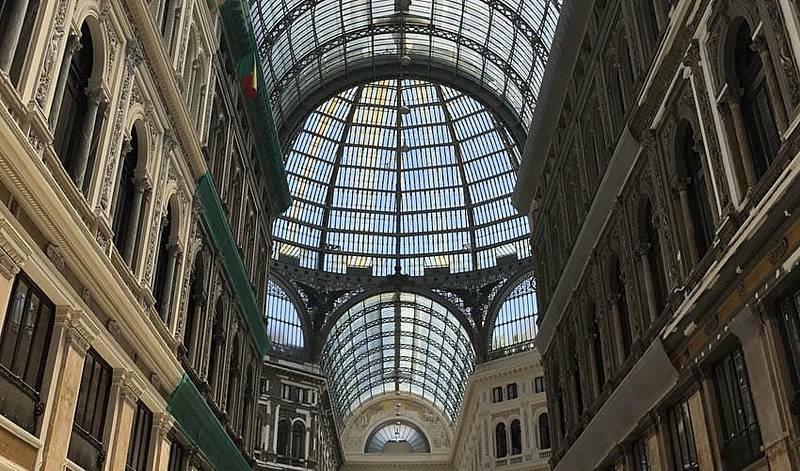 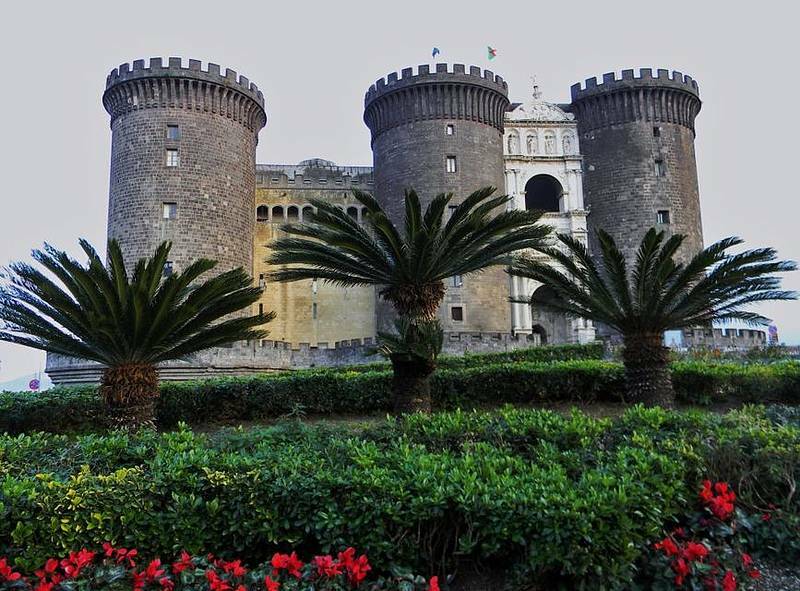 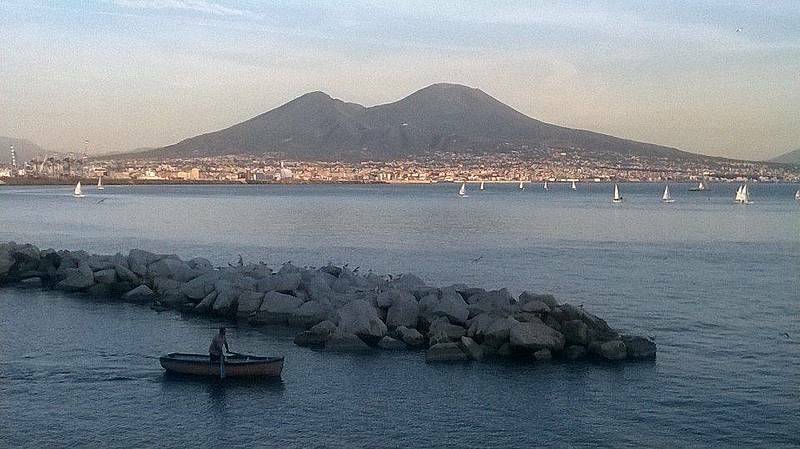 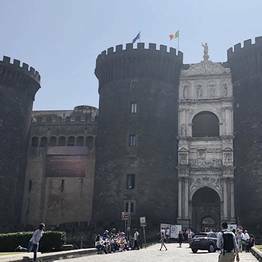 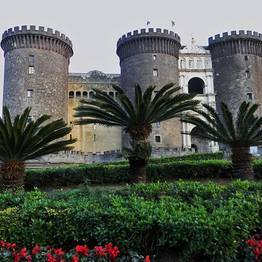 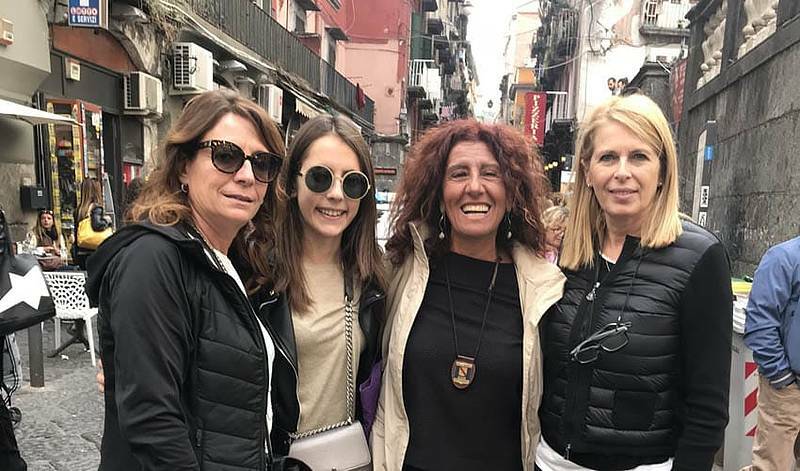 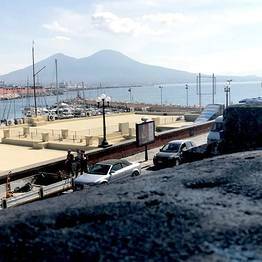 Discover the most famous sights in the historic center of Naples - Piazza del Plebiscito, Santa Lucia, Spaccanapoli - with a three-hour group walking tour led by a local expert guide who can share local history and lore. 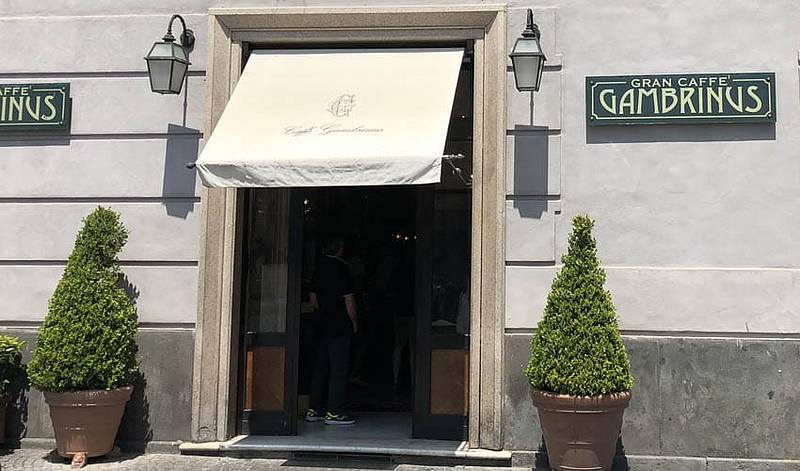 Departure at 10AM and 3PM from Gran Caffè Gambrinus. 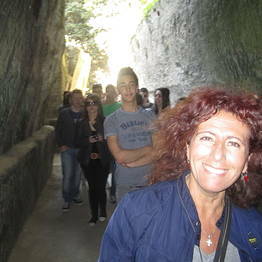 Tour times: 10AM and 3PM and the tour lasts 2.5 hours. 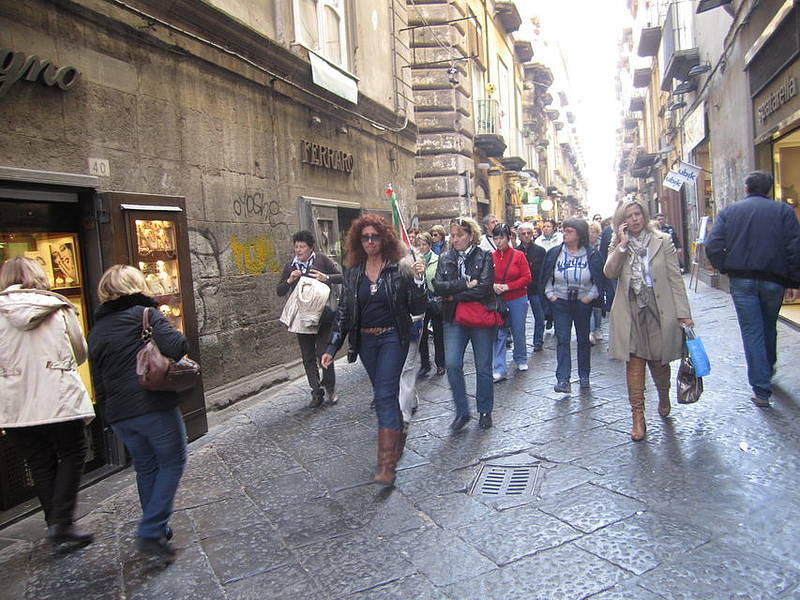 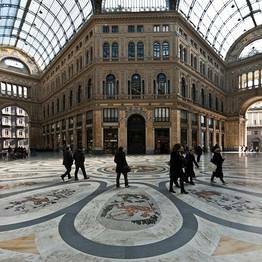 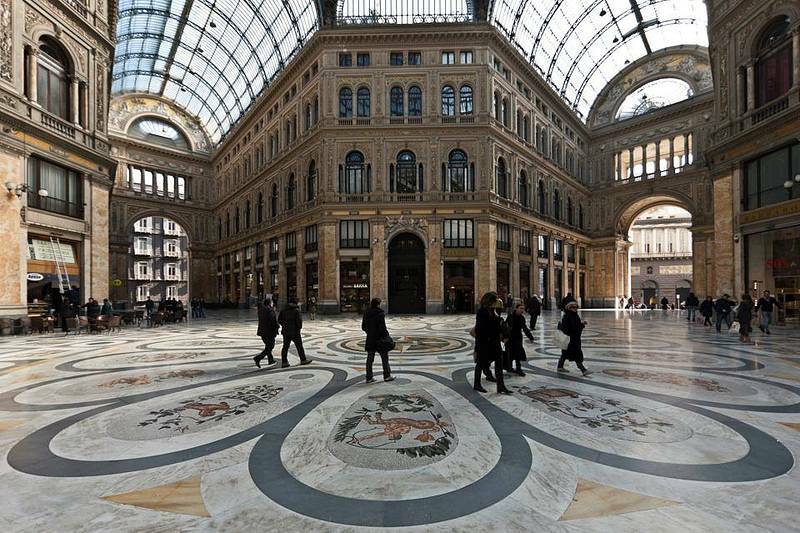 The meeting point for the beginning of the tour is outside Gran Caffè Gambrinus, across from Piazza del Plebiscito. 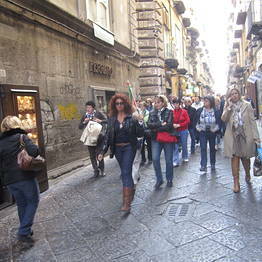 The tour takes place outdoors, so wear sunscreen and comfortable shoes.